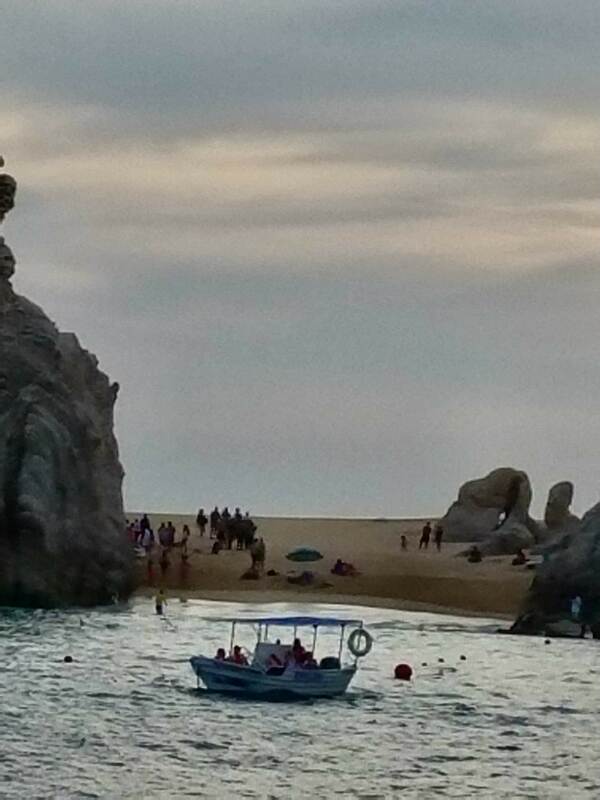 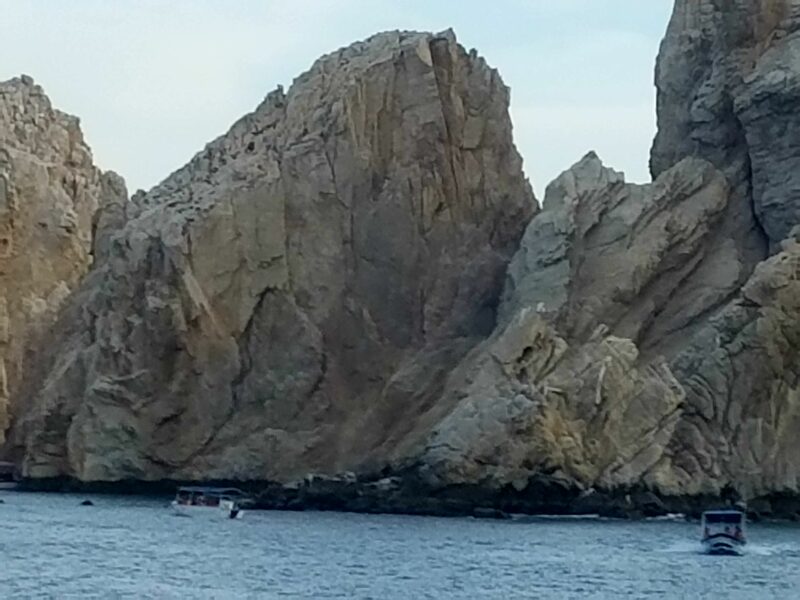 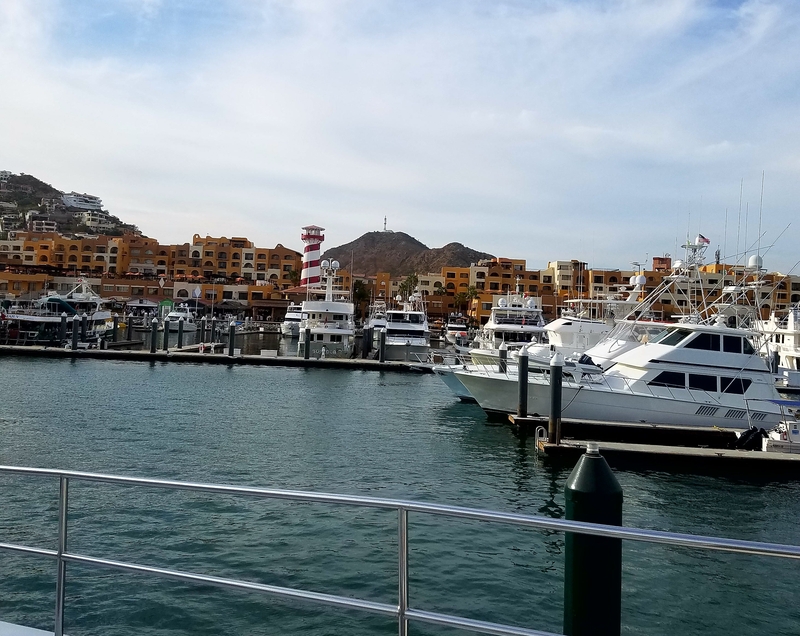 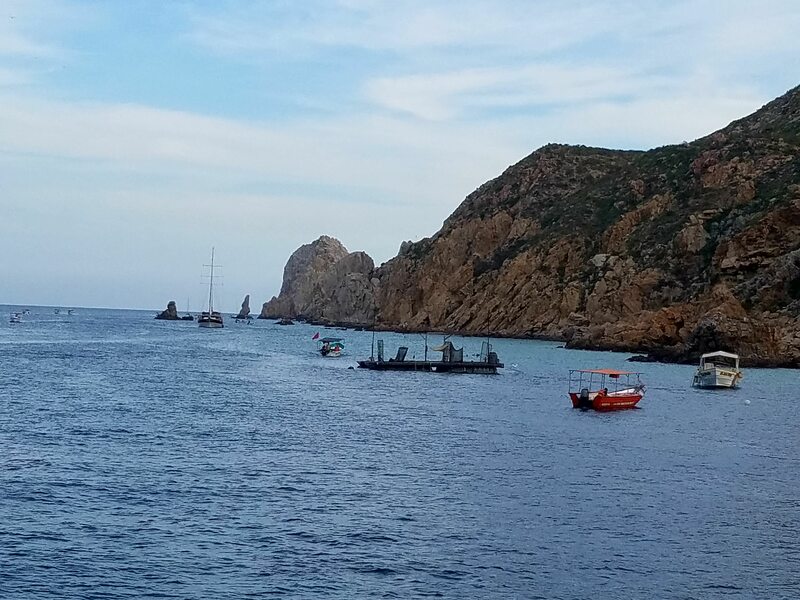 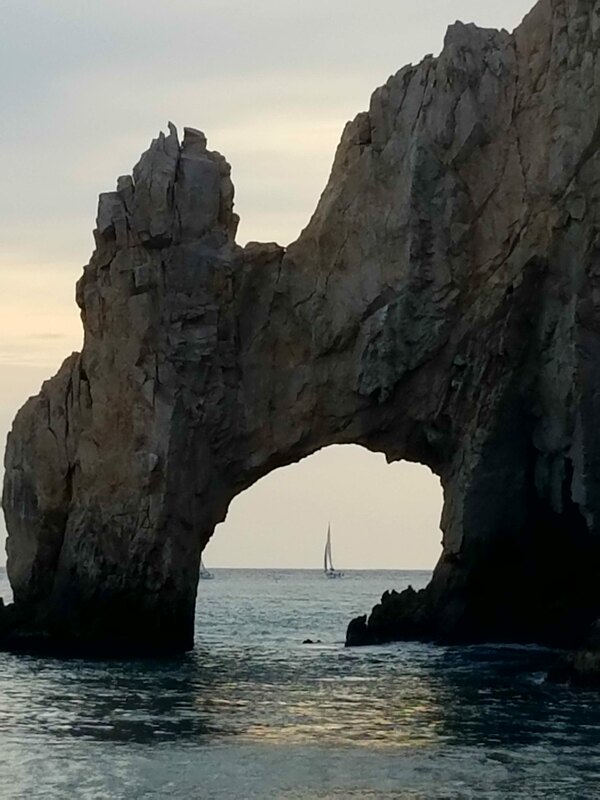 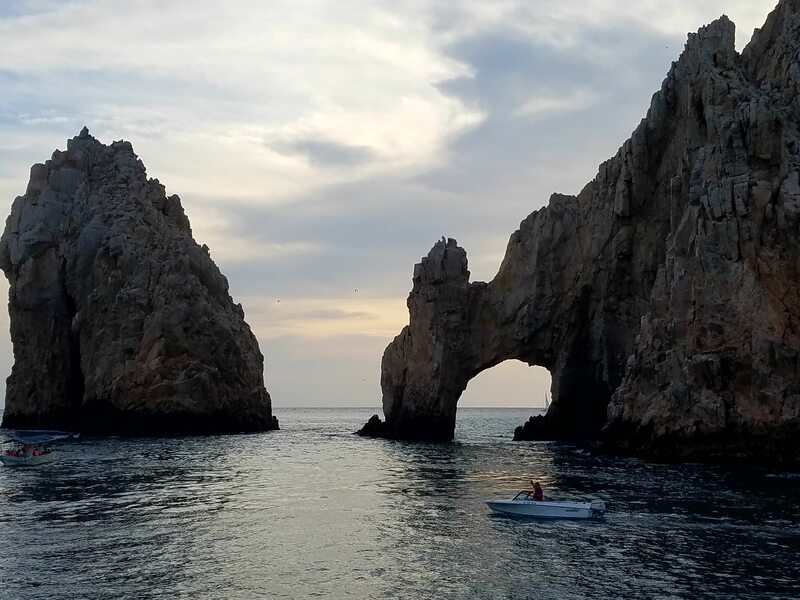 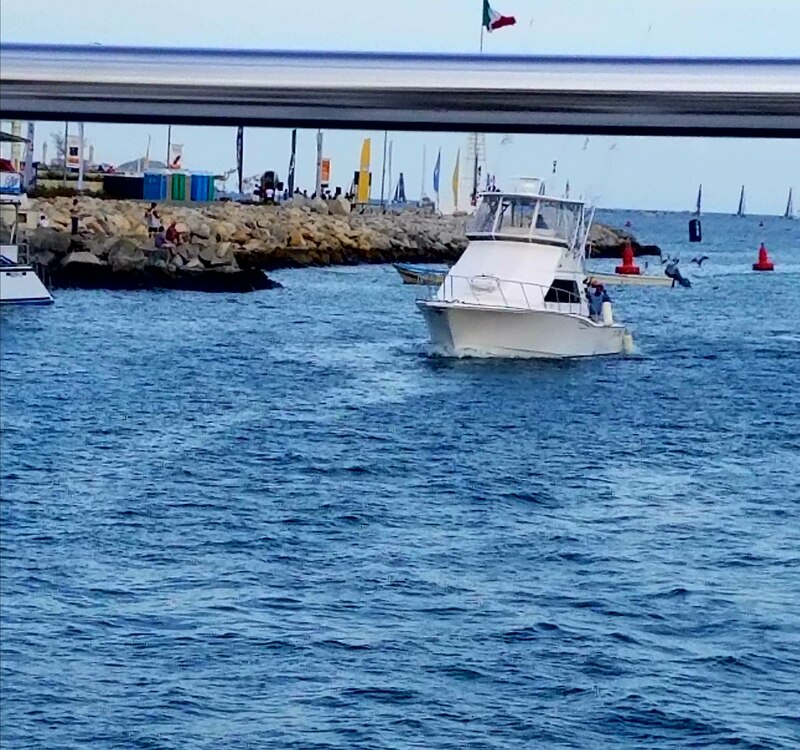 An evening cruise to the “end of the earth” starts in the marina of Cabo San Lucas, Mexico. 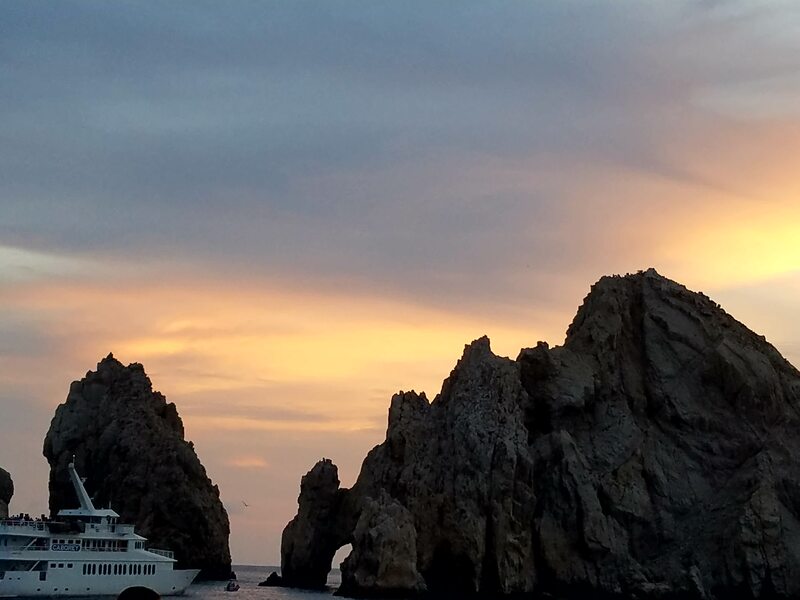 Our 2 deck catamaran is filled with eager cruisers all hoping for the magical sunset at El Arco. 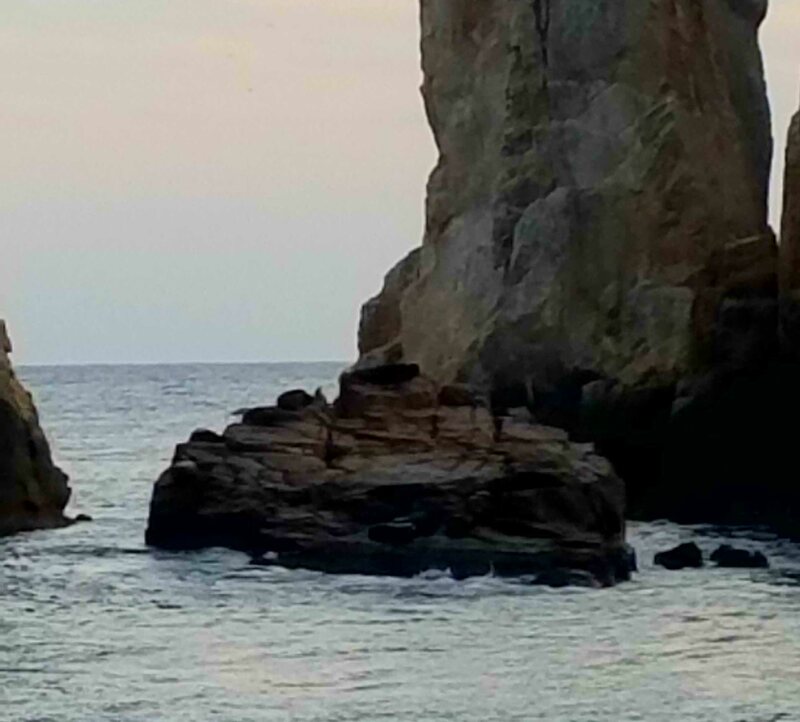 As we approach the rock formations before the main attraction we can see the sea lions sun bathing in day’s last light. 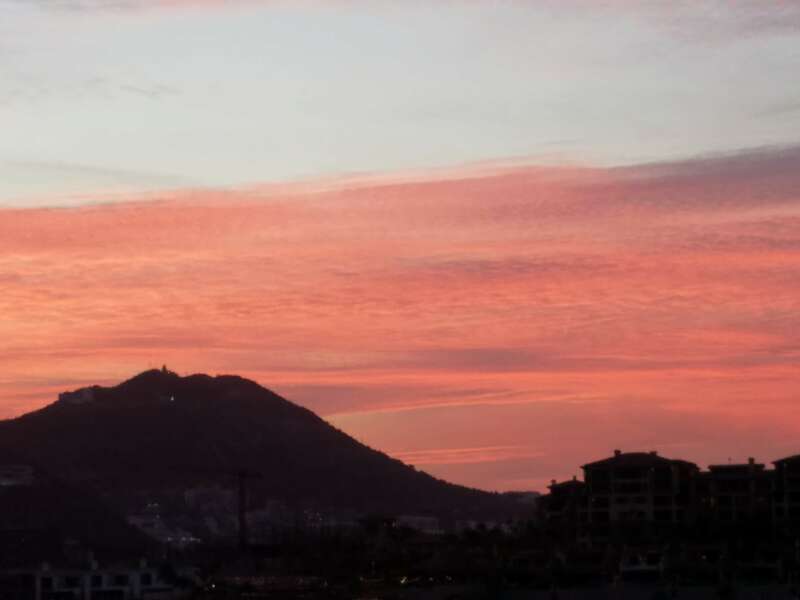 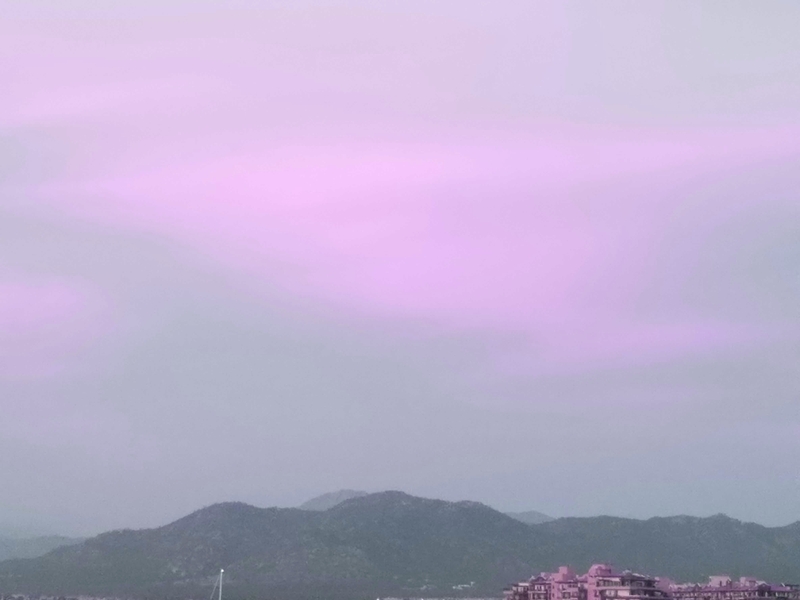 Trying to capture all the beauty here is difficult.